Our skin can get tired during a long day at work or sometimes you don't sleep enough and the morning face is as dead as a zombie's. 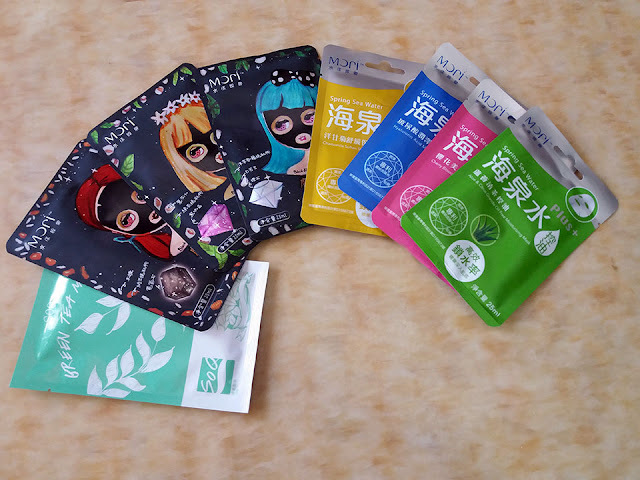 There are also those days when you travel and want to look fresh when you arrive at the airport, a 20-minute mini spa session of these masks can do wonders. Facial sheet masks can provide an instant boost to your face. 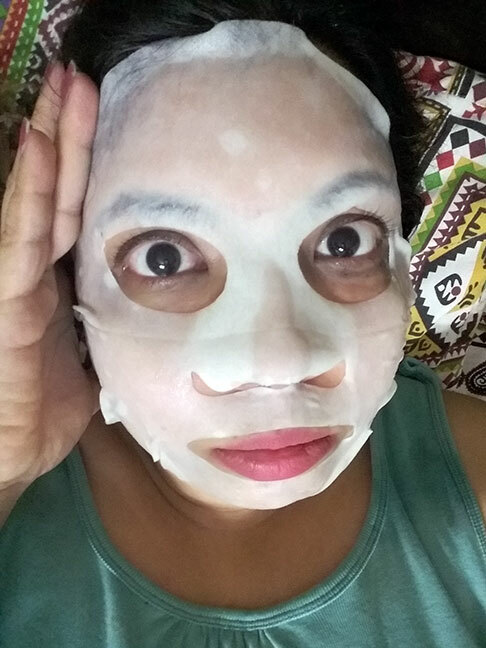 Korean facial sheet masks can be so much fun. The global skin treatment trend has reached Pakistan as well. They provide different nourishing qualities as well as let you play around while it dries because you definitely end of looking like Jason from Friday the 13th and that is just awesome! A company got facial sheet masks from Mori and SoQ and are not selling them here. I was sent a few samples to test as well, yaay. The company sent me 1 SoQ sachet and 7 Mori sachets. 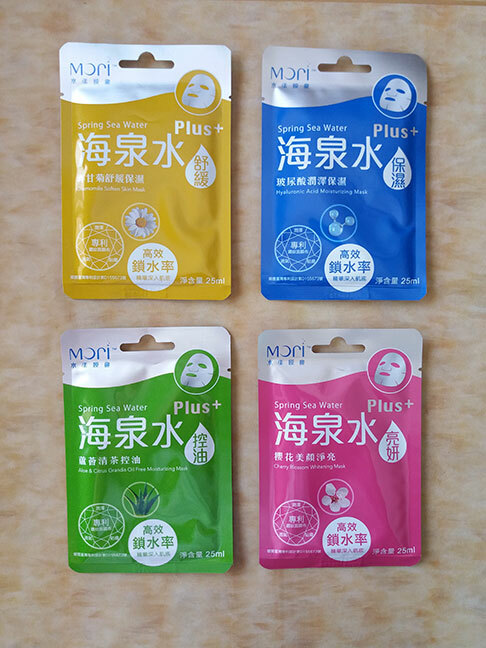 Every Sachet contains one mask per use. This was also the first time I had heard about these brands, so was a bit skeptical. SoQ Green Tea Mask, I found this more hydrating than expected. 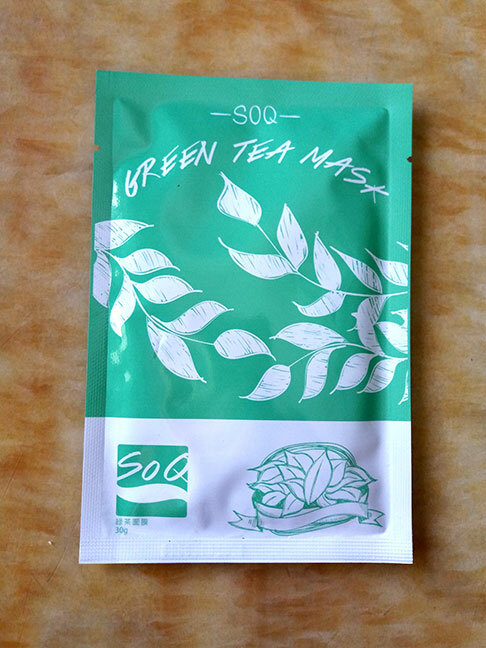 The 20 minutes were quite cooling and soothing due to green tea extract and I definitely felt that my skin felt fresh after the use. It's not a very smooth process and may lead to sticky fingers. It was quite challenging for me to lie still due to my hyper personality. I wiped, not washed, my face after 20 minutes, even though the sheet didn't completely dry. No doubt about the fact that skin did feel more hydrated than before but I still feel I need to pair it up with other skincare regimes like facial cleansing and scrub before I apply these masks for better results. 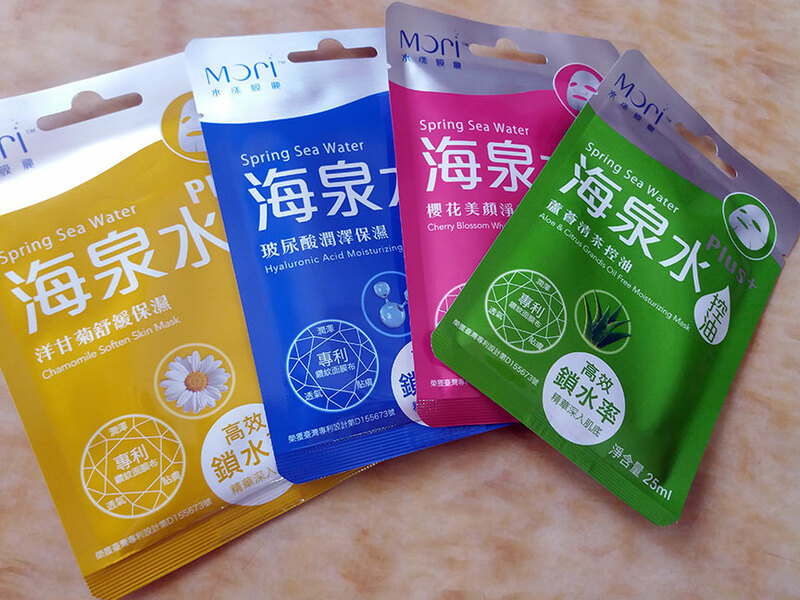 MORI Spring Sea Water Hyaluronic Acid Moisturizing Mask was a similar experience, however, surprisingly it made my skin a bit oily later. It contains hyaluronic acid as well so didn't expect oily skin, but yea that happened. I think the choice of sheet mask is important. For me, the hydrating, refreshing or exfoliating ones suit better than the super moisturizing one which is perfect for people with dry skin. 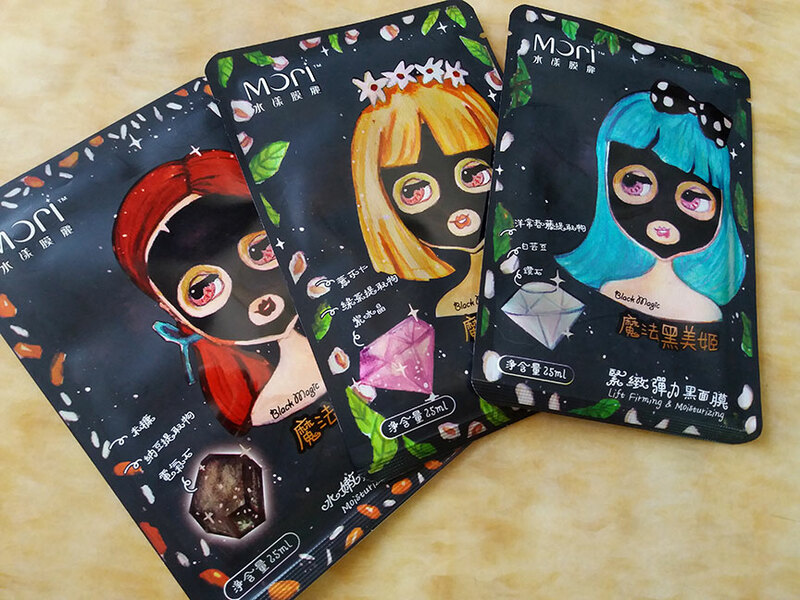 These Facial Sheet masks can be purchased from FACEBOOK at the moment. Great post, they look like fun and I love the picture where you have a face mask on haha. 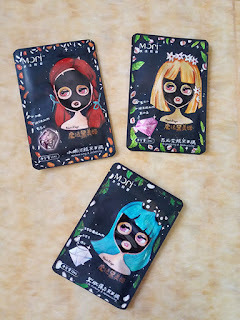 I absolutely love sheet masks. The Mori Black Magic look so adorable!